Firefox CookieMan is a third-party program for Microsoft’s Windows operating system to manage cookies. Firefox includes a good set of tools to control and manage cookies and site data. Users of the browser may load about:preferences#privacy in the browser and activate “manage data” on the page to get the list of set cookies. The menu lists each site that set a cookie in Firefox, the number of cookies that it set, the storage requirement, and the last use date. While that may be sufficient when it comes to cookie management, some users may prefer an external program instead as it may offer better management options. A huge advantage of third-party programs is that they may be used to manage data from any profile instead of just the loaded one. There are Firefox extensions that improve cookie management as well but they are all limited to the loaded profile. Firefox CookieMan is such a program. It is compatible with all recent versions of the Windows operating system. You can run it right after you have downloaded its archive to the local system and extracted it. The application requires the Microsoft .NET Framework 3.5. Firefox CookieMan loads cookies from the default Firefox profile automatically on start. A click on the load profile button displays the list of identified profiles and a browse button to point the program to a profile that it did not locate. The interface lists all domain names on the left in list form and information about the cookies on the right. 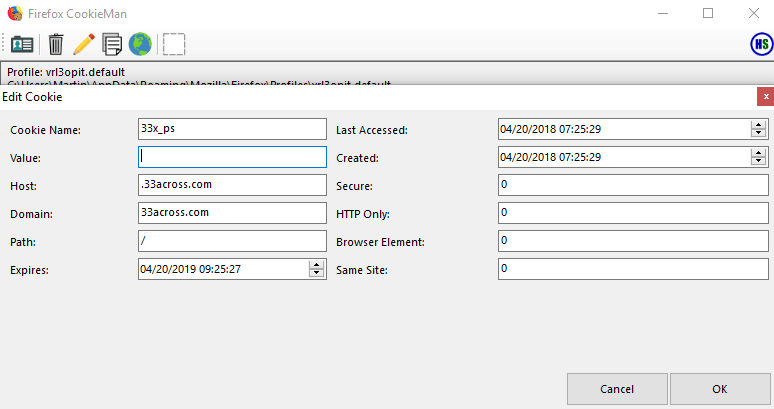 All cookies set by a specific domain are listed there; a click on a cookie displays the data that it contains as well as metadata such as the last access time or creation time. A click on delete removes the selected cookies from Firefox and the domain from the list when the last cookie that it set is removed. Edit on the other provides options to edit the selected cookie. You may use it to edit the cookie name, data, host or domain, path, expiration date, and other information, e.g. set or remove secure or same site flags. A click on the copy button copies the data to the clipboard. Firefox CookieMan lacks search functionality which Firefox’s native cookies manager supports. Firefox CookieMan is a useful program for Windows to manage cookies of the Firefox browser. 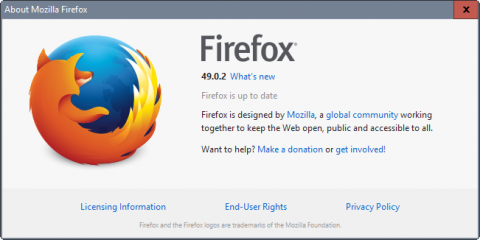 The program supports different Firefox profiles and easy to use functionality. It lacks a search feature, however, which makes it difficult to work with if you work with large cookie sets or want to find cookies based on text you enter. Filter options, e.g. to display cookies based on a time range or only third-party cookies, and options to clear all cookies, are missing. Now You: How do you handle cookies? Ghacks needs you. You can find out how to support us here or support the site directly by becoming a Patreon. Thank you for being a Ghacks reader. 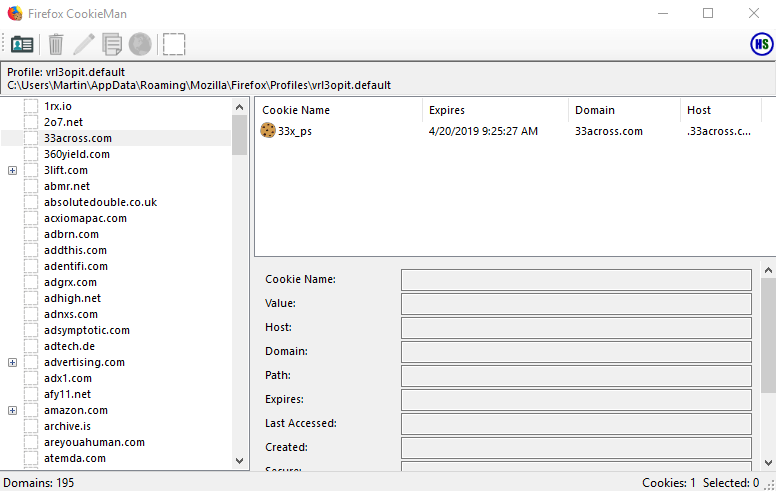 The post Firefox CookieMan: manage Firefox cookies with this external program appeared first on gHacks Technology News. 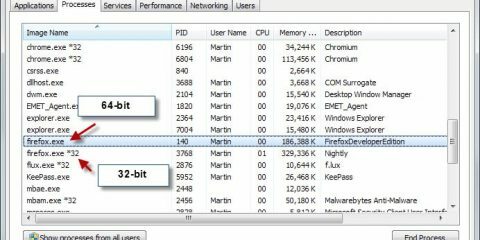 How many Chrome extensions will run in Firefox?